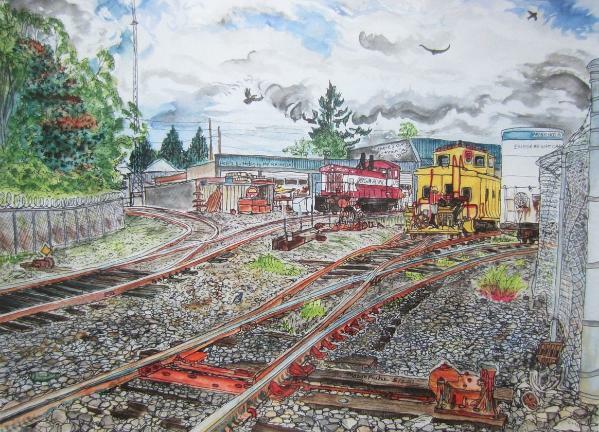 Wonderful Drawing by Mason Parker 5/2011 and donated to the OPR. Click on image for larger view. View shows the OPR Milwaukie Shops and Yard on the East Portland Branch. 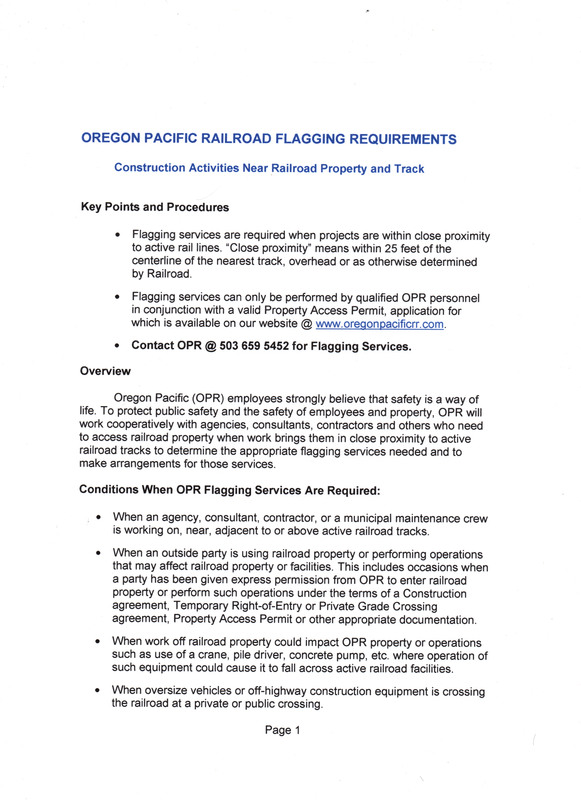 To Report Cars Blocking Crossings, Track, Equipment, Railcar or Locomotive Damage or Criminal or Suspicious Activity on OPR Property. 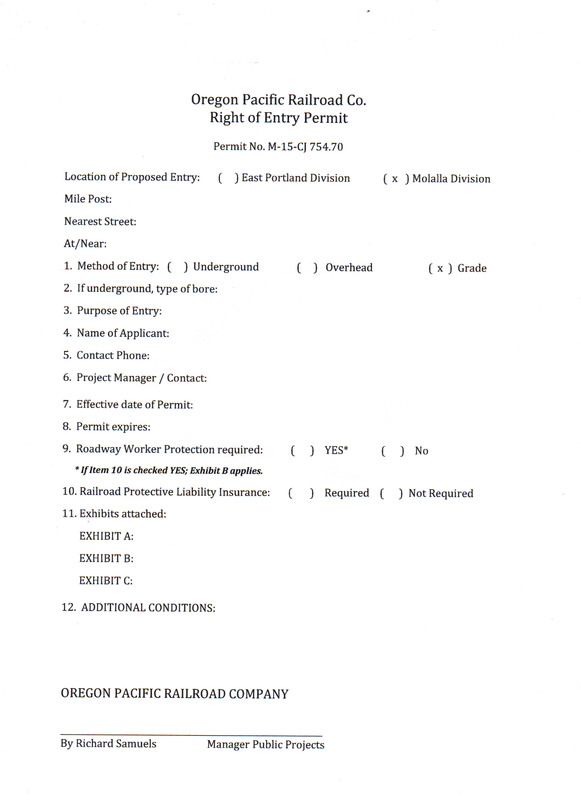 Also Emergency Contact for our Rail Customers and our Interchanging Railroad Partners. 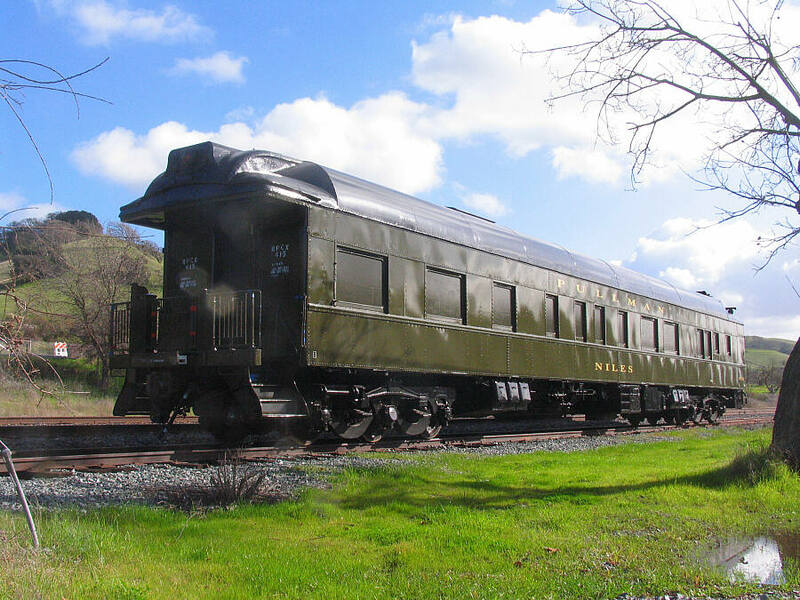 Train Rentals, Film Locations & OPR Accounting. Please Leave Message if No Answer. 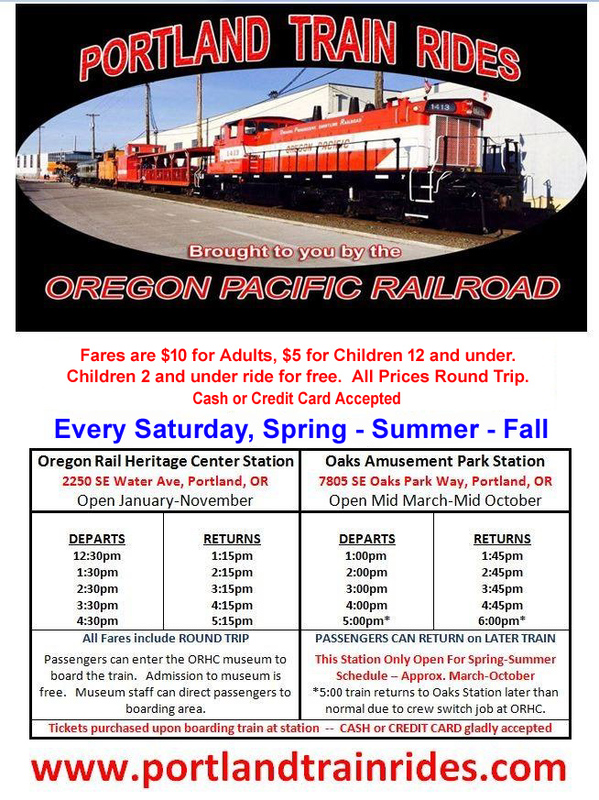 latest OPR news and information. Our Archived Photos and Updates 2008-2013 Can be Found Below. 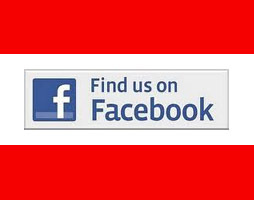 Check Out Our FACEBOOK Page for the Latest. Our Latest Updates, Photos & Videos Can Also Be Found There! You will both be dearly missed. 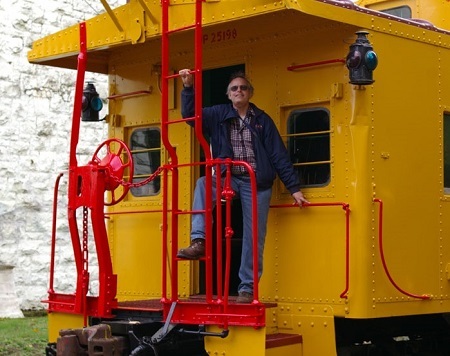 The 2019 Saturday Passenger Train Season will resume on Saturday, March 30, 2019. Schedules and Fares will remain the same as last year. 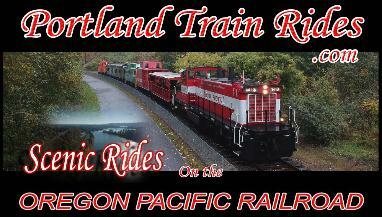 Visit our Train Rides Website for more info. 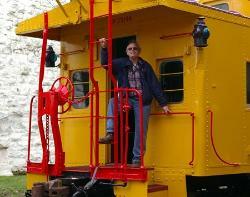 including almost year round Saturday public train rides. 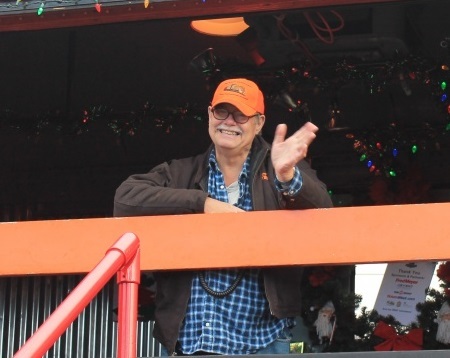 Craig Samuels with help from friends, volunteers and others. 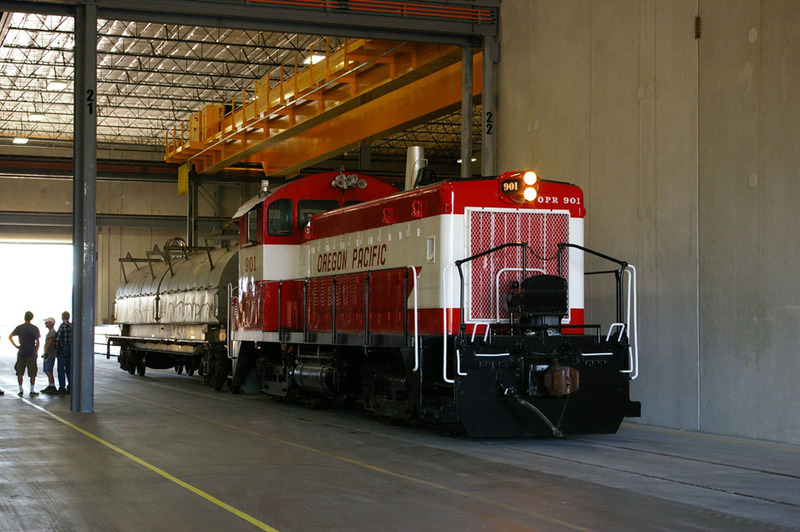 maintenance, fabrication, restoration and train operations. 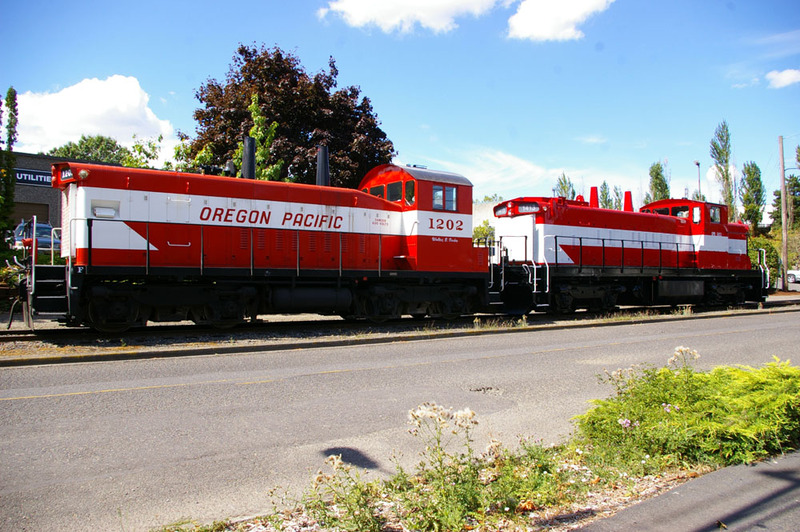 the Portland Traction Company Railroad in East Portland. 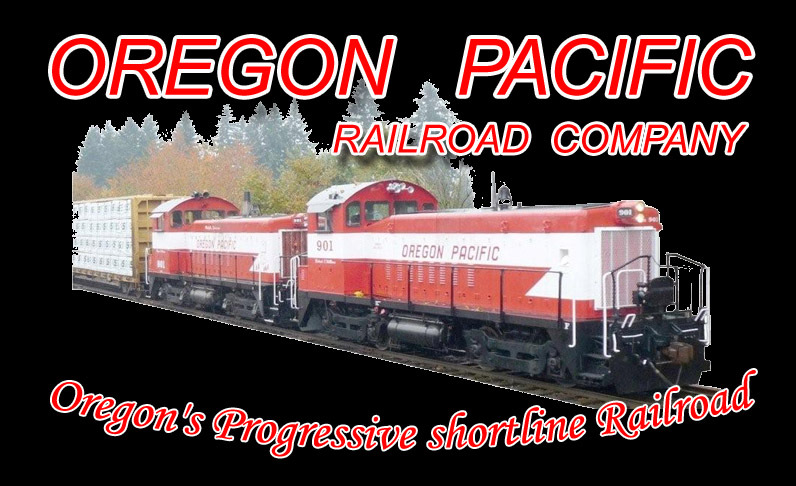 the two divisions now comprise the Oregon Pacific Railroad. 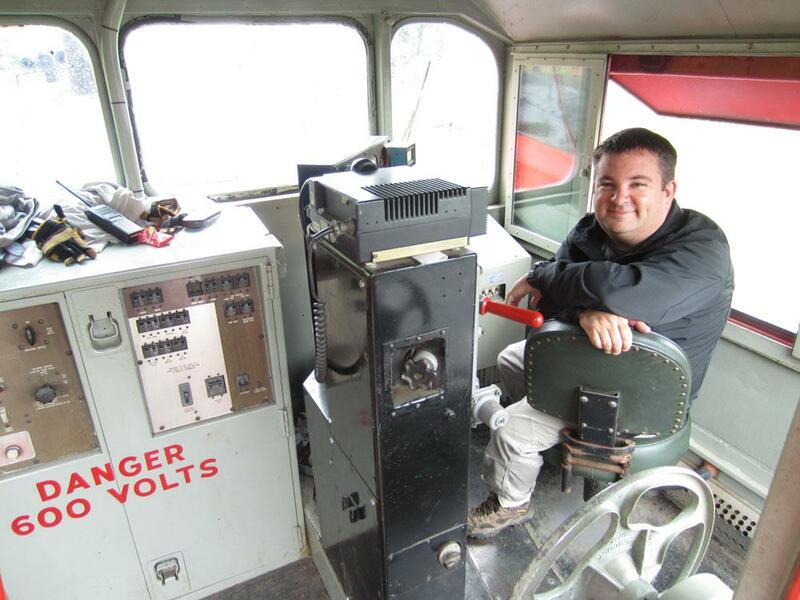 family owned and operated shortline railroad company. 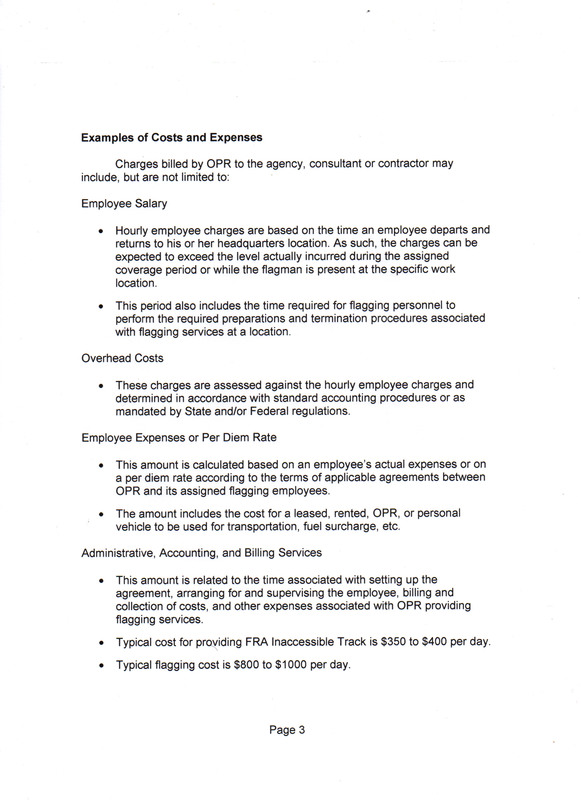 Last update 2-20-12 - Archive Page, most latest info found on our Facebook. 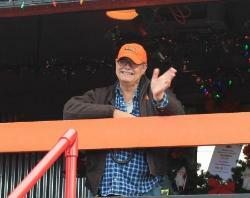 Last update - 11-24-09 - Archive, latest videos found on our Facebook page. Last update - 11-09-10 - Archive, latest photos found on our Facebook page. 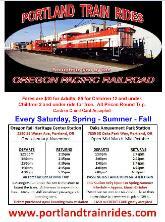 Our main Saturday Public Train Rides website and information. 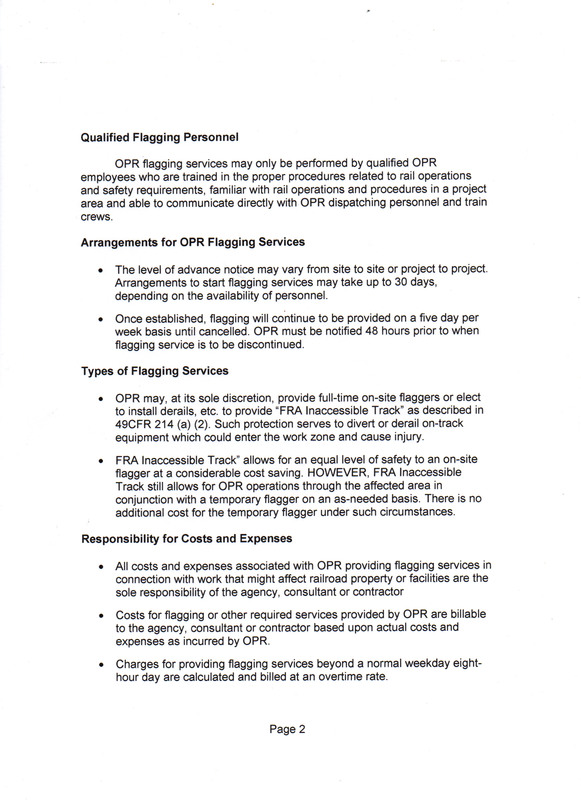 Contact us for information on using the OPR for Films, Movies and TV Shows.